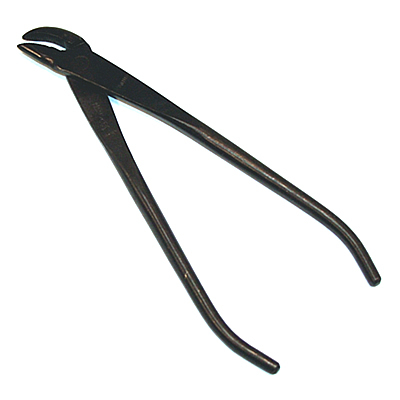 Description: These pliers lend themselves equally as both wire pliers and jining tools. The head of these pliers provides wider access for working with bonsai wire. Constructed of high carbon steel for long life.